On the birth anniversary of Kalpana Chawla, we remember her teachings which can be applied as much in business as in life. 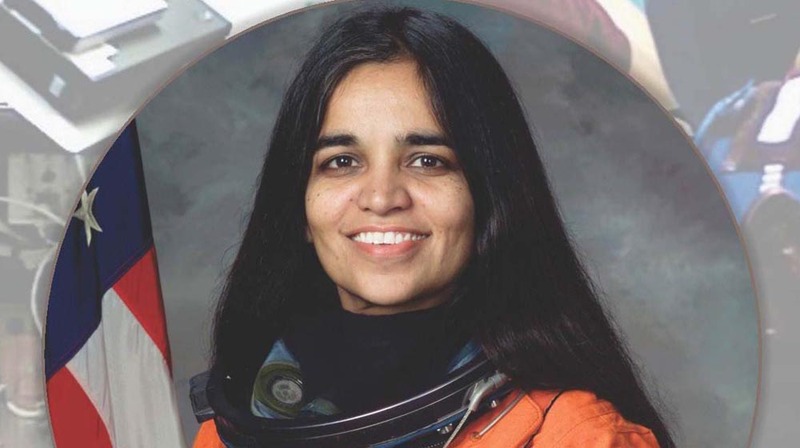 The source of inspiration behind every little girl going school to every woman, who aspires to make it big in her life, is Kalpana Chawla, the first Indian woman to go to space. Every business in its initial stage is merely a dream, which evolves as a seed of an idea and when you water your passion, dedication, hard work, it grows and takes the shape of your dream in reality. Only a person who dreams big can dare to achieve it. No dream is too big if you have the courage to face the problems that come your way and learn from the mistakes. So, entrepreneurs and businessmen/women dare to dream big and pour in all your dedication to it. These words sound so heavy with confidence and determination. An entrepreneur or a businessman/woman might have the right idea but if they fail to believe in themselves and their idea, the business might not even kick start. To make your investors, customers and your staff believe in working with you, you have to believe in yourself. You have to display the confidence in your product that will convince the staff and investor to pour their heart and soul. Enjoy your entrepreneurial journey, when you get to meet people, who in more than one ways will teach you the art of doing business. Extract their positive energy, try to implement and experiment with your product as much as you can, learn from the mistakes, so that 5 years down the line, you can inspire others with your journey. As the quote says, “Success is a journey, not a destination.” Before you reach your destination enjoy your journey and try to exceed one step at a time and value that moment before it vanishes. All the big brands or names you hear today were mere visions once, now with their courage, dedication and hard work have made the impossible possible. If you want to start a business, keep the bigger picture in mind and keep that vision in mind, wear your courage to walk the path. Starting a business is not a cake walk but perseverance can keep you grounded while monitoring the profits and losses and then moving forward in your business.